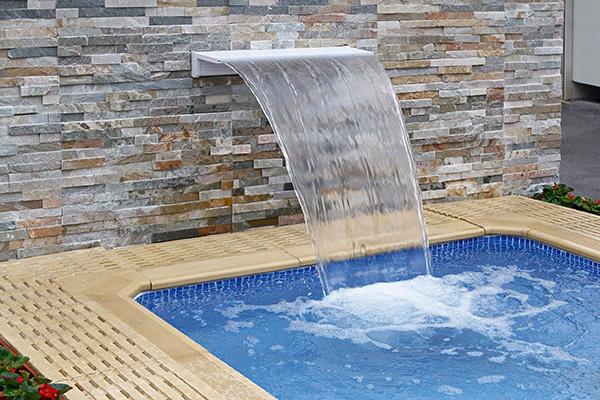 Swimming pools, water features, rock formations, fountains, spas, wetbars and more. Ready to get started? 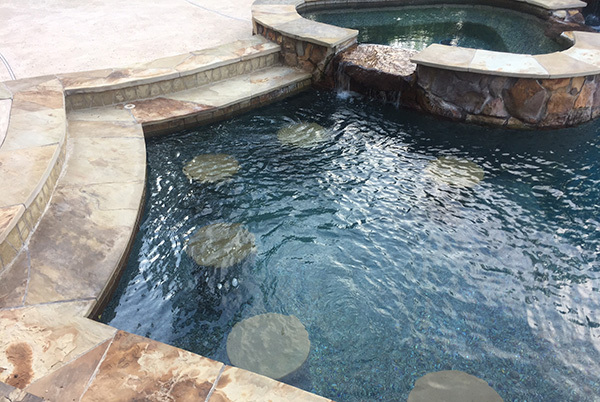 Contact us to schedule your no risk, no obligation pool consultation today! 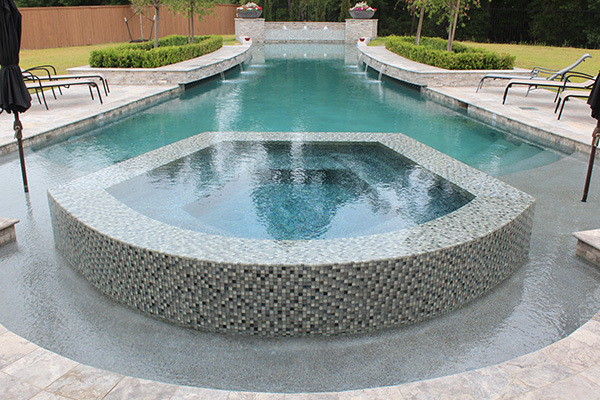 Get Your No Obligation Pool Consultation Today! Thank you so much for the wonderful pool and experience, KC! 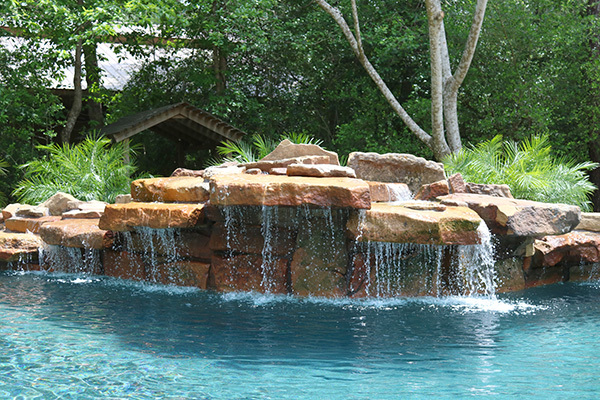 We were nervous to invest in a backyard pool, but working through this with your company made it easier. Thank you for your problem solving skills and working through things as they came. 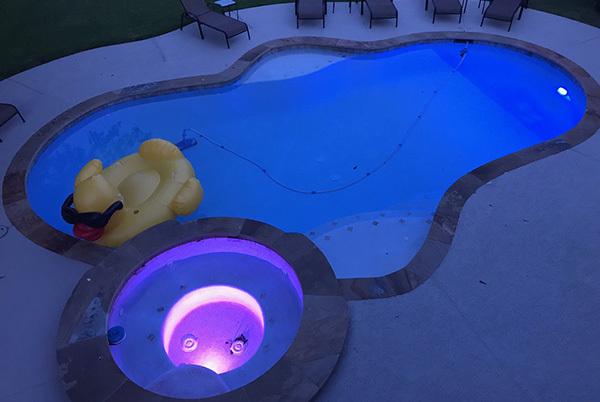 KC and his crew are amazing, from the design to attention to detail not to mention pool building codes were all followed to perfection. 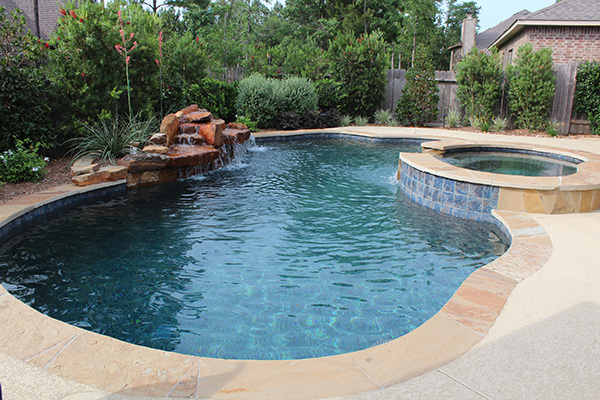 Texas Pool Champions are truly the champions of the business. Thanks You. 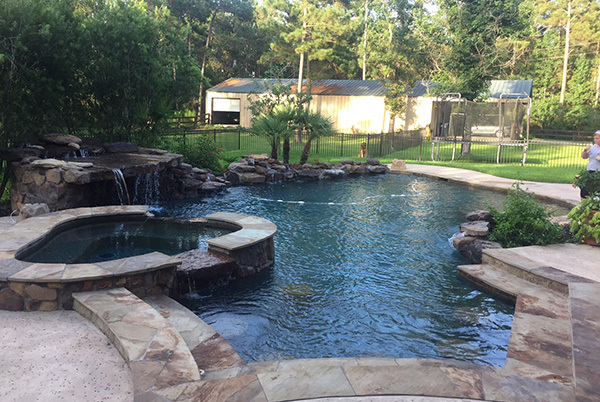 We combine over 30 years construction expertise, big discounts and flexible financing options so you can rest easy knowing you'll own the best quality pool at the best price. 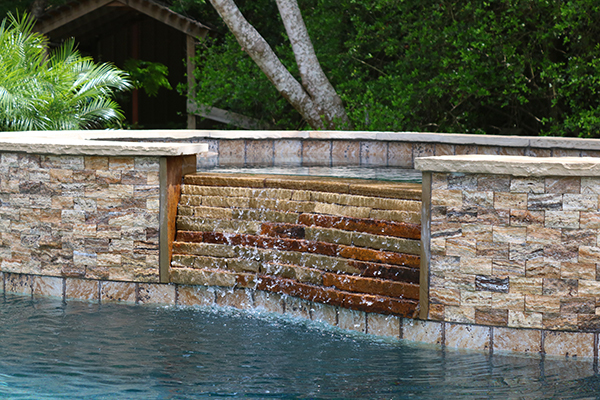 Our pool design process helps you share your vision, and we manage the entire creative process to ensure it becomes reality. 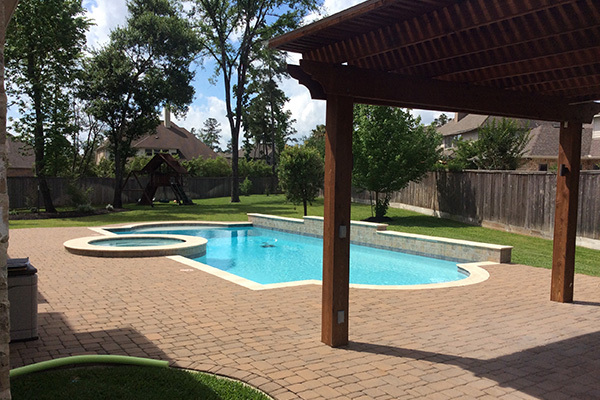 We provide great upgrades homeowners and pool owners actually want, and we have lots of additional discounts for all new clients.